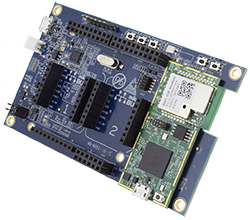 This microcontroller module is designed for applications that require online and cloud access. It also includes software that enables your application to communicate with AWS IoT Services. 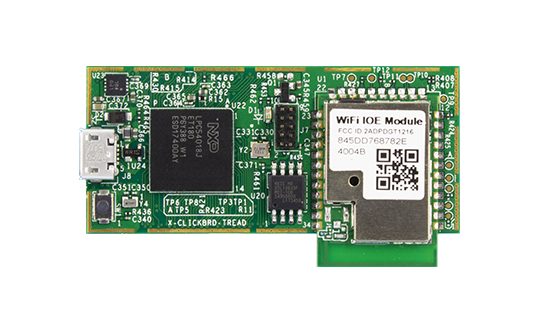 The Wi-Fi hardware in this module allows your application to go online. Included with this module is optional software to access the wide range of functionalities in Amazon Web Services (AWS). It’s ideal and easily integrated if your backend system is based on AWS. Use either the IoT Module Baseboard or the IoT Mini Prototype Board when prototyping with LPC54018 IoT Module. 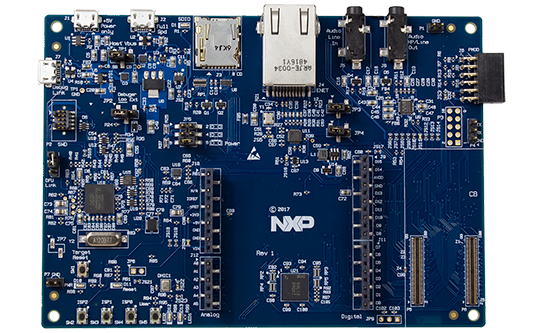 The module is based on NXP’s LPC54018 microcontroller which has a Cortex-M4 core capable at running up to 180 MHz. The LPC54018 IoT module is available in commercial temperature range, 0 to +70 Celsius.